It has now been a few hours since the Oscar nominations were released, and this year definitely seems to be the year of the snubs. 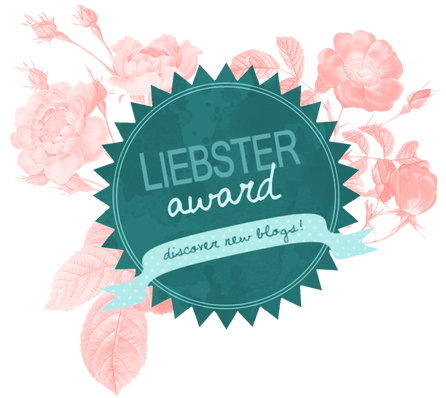 There were a lot of nominations that came out of the blue, and has left the field right open. There are also films that have been surprising snubbed for certain categories, leaving them in such a vulnerable position to be in. Here is where we stand with the Oscar nominations, and what they could mean going to the actual ceremony next month. 1. Out of the smaller technical categories, there were several big snubs, including: First Man for Best Score; Black Panther for Best Visual Effects; Roma for Best Film Editing; and Three Identical Strangers and Won't You Be My Neighbour? for Best Documentary Feature. Whilst these nominations do not change the game for any of the major categories, these are films that should have been considered highly in their respected category. 2. One of the biggest surprises for these nominations was seeing all of the love for The Ballad for Buster Scruggs. The Netflix film managed to pick up three nominations, including a huge one for Best Adapted Screenplay. Alongside the obvious love for Roma, it is clear that Netflix is finally getting taken seriously as a film distributor. 3. As suspected, each of the Acting categories had four locks each, with one place readily available. What was surprising was what filled most of them. Supporting Actor was the most predictable, with Elliott getting the place over Chalamet. 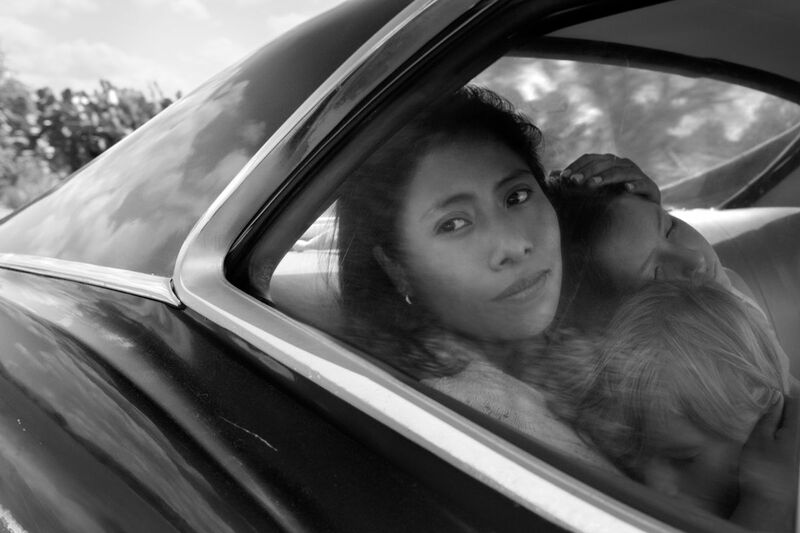 However, I am not sure that anyone expected to see Yalitza Aparicio and Marina De Tavira take the respected Best Actress and Best Supporting Actress slots for Roma, considering that nobody was highlighting that film for the acting. This is a big move from the Oscars, and could potentially predict how much the Academy is seeming to love Cuaron's work. Willem Dafoe getting in Best Actor over the likes of Ethan Hawke and John David Washington feels like the Academy is desperate to recognise Dafoe, especially since his nomination for The Florida Project last year, but he will certainly not win it over the other four nominated. 4. The biggest shock of the nominations came from Best Director. Yes, Cuaron is going to win the category easily for Roma. Yes, it is great that Spike Lee got his first ever Best Director nomination for BlacKkKlansman. Yes, Yorgos Lanthimos thoroughly deserves to be up there for his incredible and unique direction in The Favourite. But to snub Bradley Cooper for A Star is Born, a film that seemed to have a Best Director nomination locked since the day it released? That is a huge shock. This is also matched with a snub for Peter Farrelly for Green Book, and it is very rare to find a Best Picture winner that didn't even get nominated for Best Director. With A Star is Born and Green Book in that position, this opens up Best Picture to perhaps go to The Favourite or Roma. 5. Black Panther still feels like a nomination that is being used to gain an audience for this year's show. It may be up for categories, but most of them are sound related. It is clear that they are not going to win a majority of the awards, and they certainly will not win Best Picture without some other major win for them. Whilst this is a nice push for comic book movies and blockbusters in the main ceremony, this feels forced and audience driven, rather than honouring a movie with the likes of a Screenplay or Acting nomination to support the Best Picture nomination. What did you make of the Oscar nominations today? Did Cooper deserve to get in for Best Director, or are you cheering on Roma or The Favourite to sweep? Comment below and let's start a discussion.